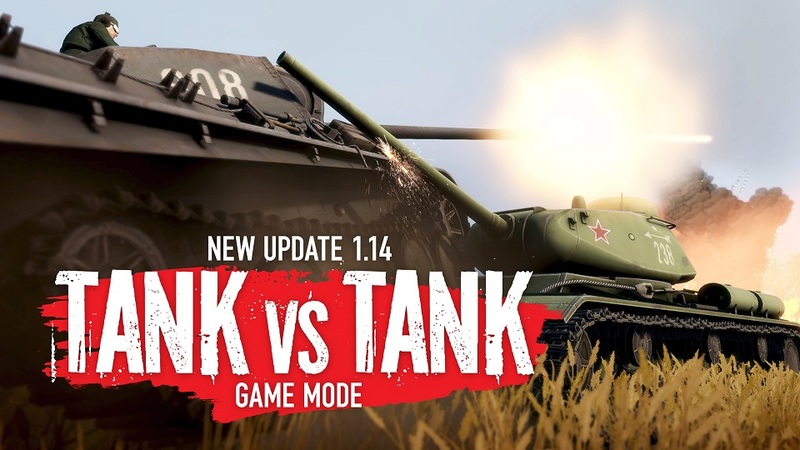 Heroes & Generals features a mix of infantry, armored, and air combat, but in the latest update, Reto-Moto has tossed two of those out the window, with a new game mode that features exclusively armored warfare, vying for supremacy in a world of tanks. The Capture & Hold Tank mode is an 8v8 competition that puts all players behind the controls of tanks, with AI-controlled infantry bots toting anti-tank weapons that will help you control the single control point on the map. That map is the four-square-kilometer Arracourt, which features “a labyrinth of hedgerows, hills and small clusters of forest.” Players can bring multiple tanks to the mode, and if they run out, they can hop into a teammate’s tank to serve as a gunner. Other changes in this update include improved matchmaking and deploy menu UIs, as well as a clearer progression screen. Recon vehicles also got some beefing up, with the US and German forces each getting a new set of wheels — or in the German case, wheels and a halftrack — and the game is now available in Korean. For more on this update, visit the Heroes & Generals site. There’s also a 30% off “Spring Cleaning” sale going on for ground vehicles that runs until April 1.